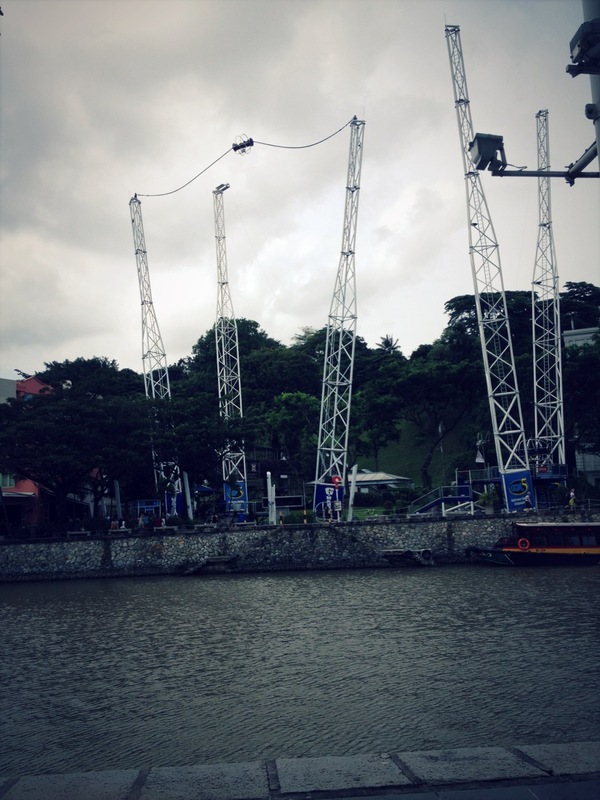 As I was walking along Clarke Quay today, I heard screaming voices. I looked over to the other side of the river and saw people on the slingshot. I was reminded that I needed to go on it sometime soon! I was also reminded of all the other things on my do list while I’m here in Singapore. We’ll see how long it takes me to get all of them done. 10. 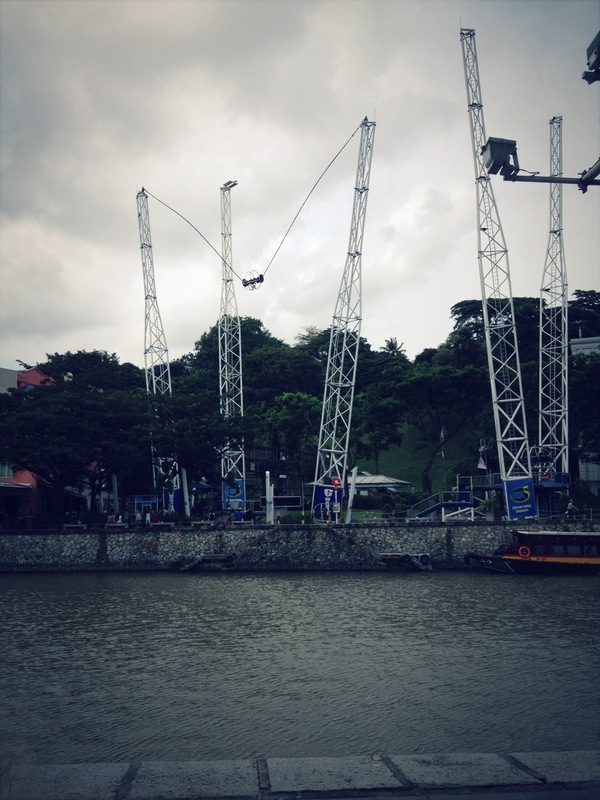 Ride on the sling shot at Clarke Quay, preferably before dinner. See the pictures below. Enjoy your time in Singapore. Sometimes making lists assures us that we do all of the things we want to do. I hope you get to do everything on your to-do list Jee Young. I would have to pass on the slingshot. I can hear the screams ( hopefully of delight and not terror) through your pictures. count me in for no. 1, 3 and 9! That chocolate buffet looks amazing! I’m glad I didn’t know about it when I was there, or am I sad I didn’t know about it? How fun to create a bucket list for Singapore! I will enjoy reading about each and every one. 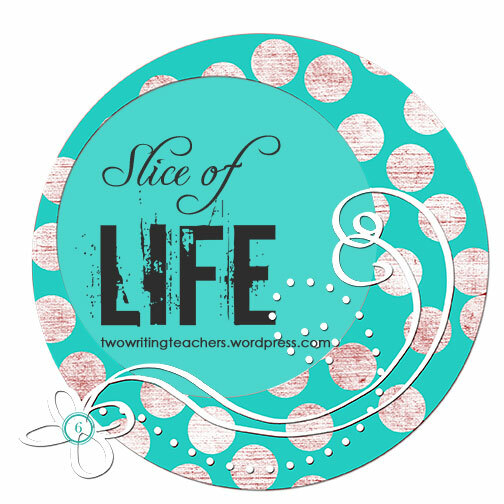 That is a wonderful list – lucky you! What fun! I love how you are always keeping busy and enjoying the sights and sounds and tastes! Can’t wait to hear about your plans!